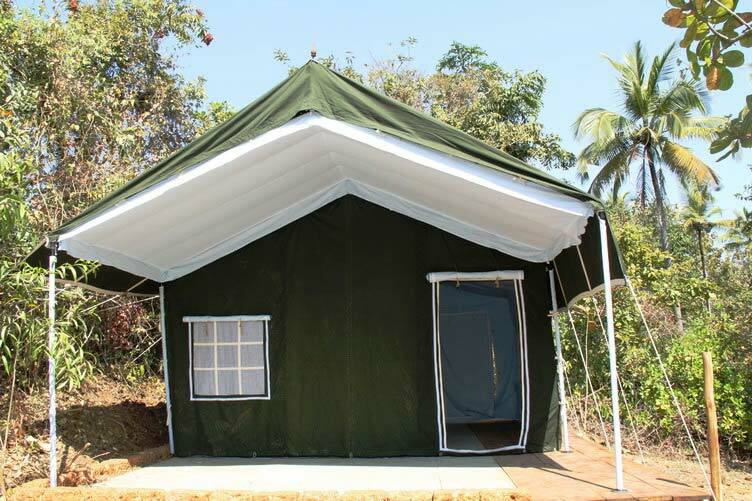 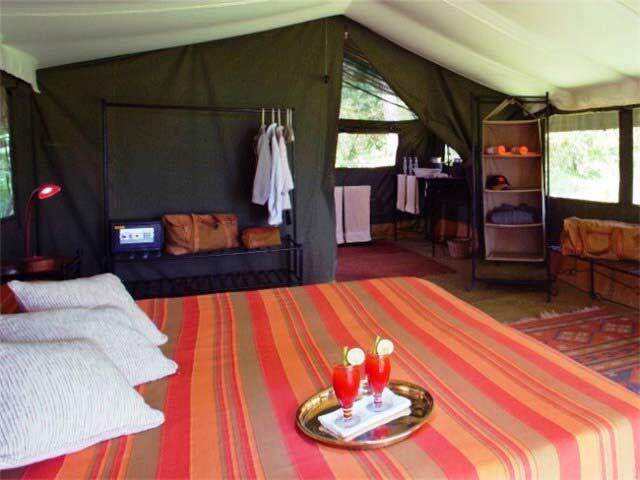 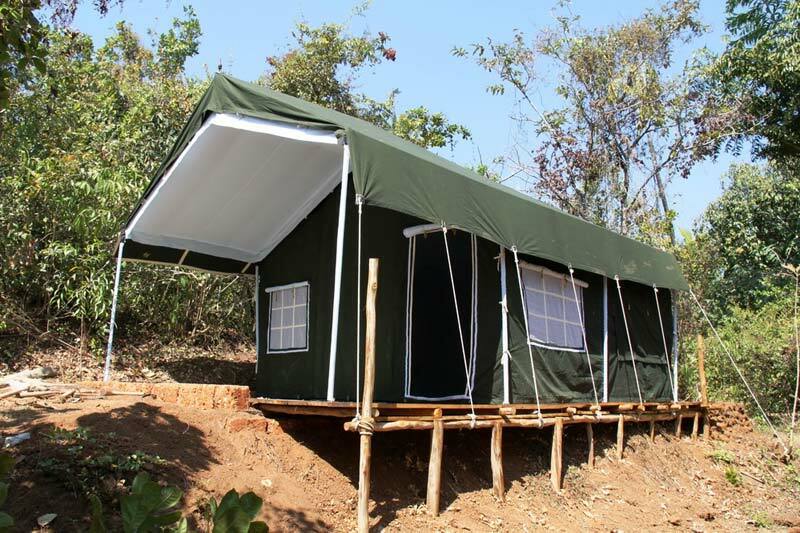 We manufacture, export and supply Jungle Safari Resorts Tents for overnight stays at hotels or farmhouses and jungle safaris as well. 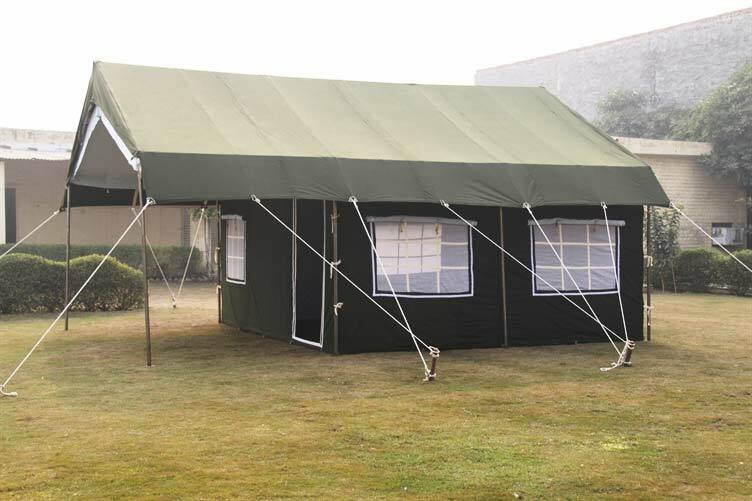 These Tents can be customized according to different specifications of the client. 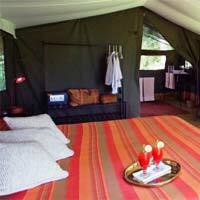 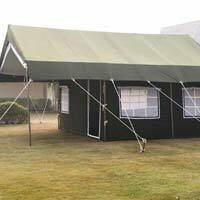 The Tent Tops and Walls are made of the finest quality linings and are made rot resistant. 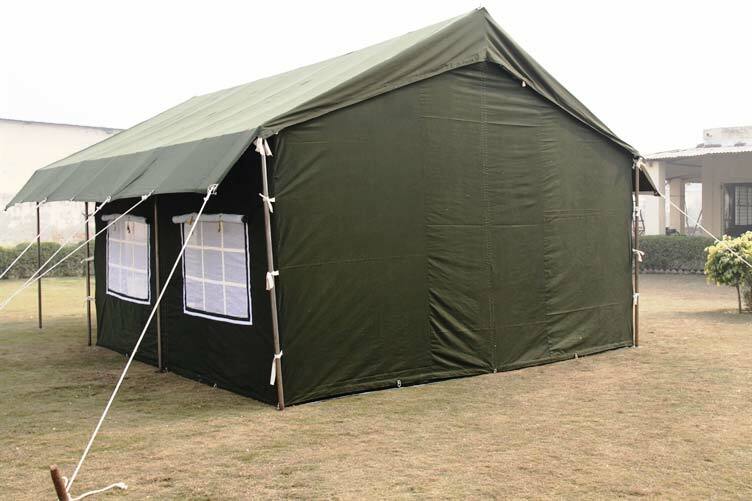 These tents are easy to erect as well as dismantle. 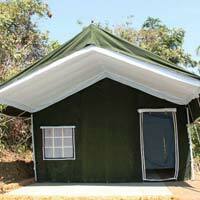 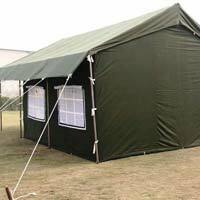 We ensure swift delivery of these Tents in all parts of the world. 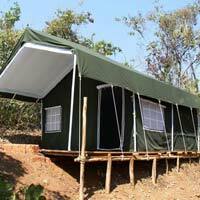 Accessories : Wooden pegs, cotton ropes etc.